Rules of the Jungle: When do eagles strike? The eagles strike when the prey does not expect it. The element of surprise is one of the most important weapons of the eagle’s arsenal, being used almost every time. 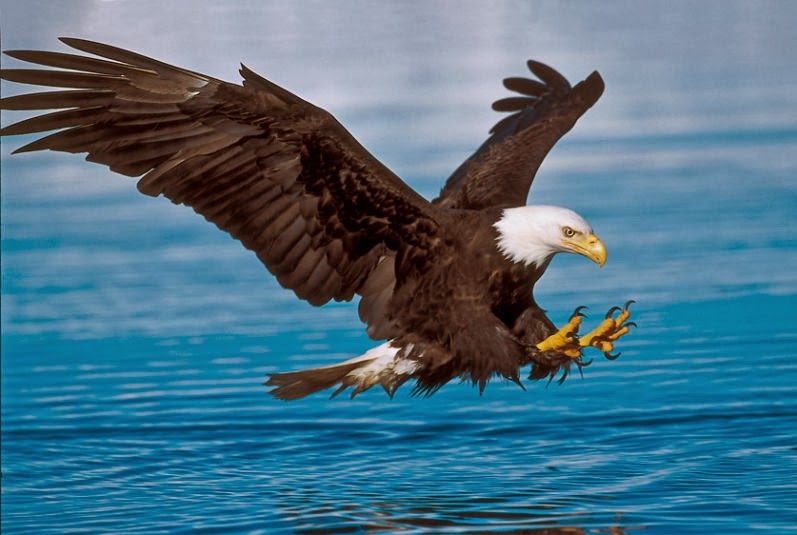 Although the eagle can frighten all the small animals with its screams, it can be as quiet as a stealth plane, surprising rats, small birds and snakes with his deadly attack.